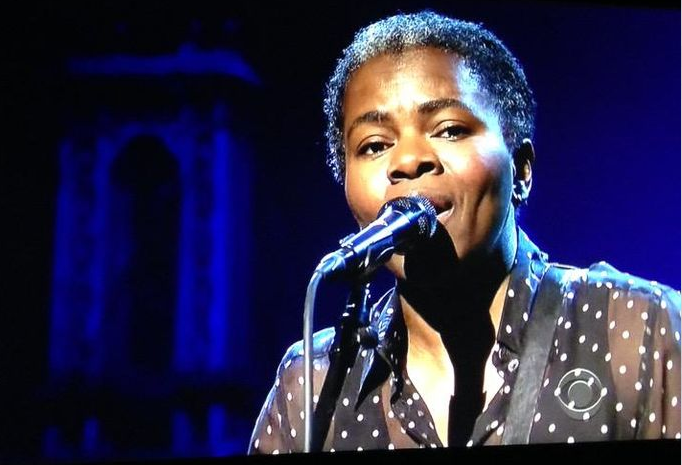 The so much missed Tracy Chapman gave an amazing performance at The David Letterman Late Show performing the classic Ben E. King song. . It is time for Tracy to return with a new Album.